The second School Counselor Tweet Chat on September 6, 2011 at 8pmEST was a huge success! 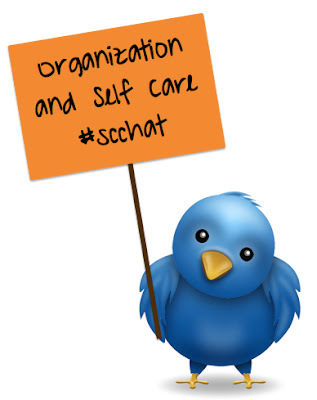 We chatted about organization and self care! There were lots of great resources shared by everyone! Dr. Erin Mason moderated the tweet chat.